Looking to set up an Offshore Company? Charterhouse is one of the leading licensed providers of offshore company services worldwide. Need to set up a Freezone business? Benefit from advantages that come with a business in the free trade zone. Do you need a UAE Residence Visa? We can help you set up a company in the DWC (Dubai South) Free Trade Zone, the DMCC Free Trade Zone, and the RAKEZ (RAK) Free Trade Zone. To find out more about setting up a Free Zone business contact one of our team. We offer fast and efficient facilitation of the offshore company formation and incorporation process. To find out more about setting up an offshore business contact one of our team. We provide a comprehensive company formation service, assisting clients wanting to establish a free zone company and coordinating the entire visa processing service. To find out more about our visa process contact one of our team. Going offshore comes with numerous benefits for privacy, asset protection and taxation. Offshore companies can support market entry and business expansion, can be advantageous for businesses that undertake cross-border transactions and international contractors who carry out overseas assignments. As a regulated Corporate Service Provider, Charterhouse Lombard specialises in the formation, registration and administration of offshore companies, including the provision of directors, nominee shareholders and the establishment of offshore corporate bank accounts. Our jurisdictions for offshore company formation services include, but are not limited to RAK (UAE), Dubai(UAE), Isle of Man, Mauritius, The British Virgin Islands (BVI), Gibraltar, Seychelles, and Panama. We are one of the few overseas based companies that are official Registered Agents of the Ras Al Khaimah (RAK) Free Zone in the United Arab Emirates and have received approval of the RAK Free Zone Authority. 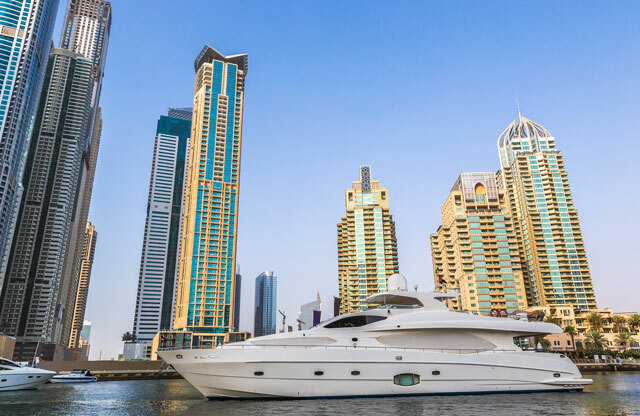 We are able to help clients establish an offshore company in Ras Al Khaimah, to find out what this could mean for you, contact a member of our team. 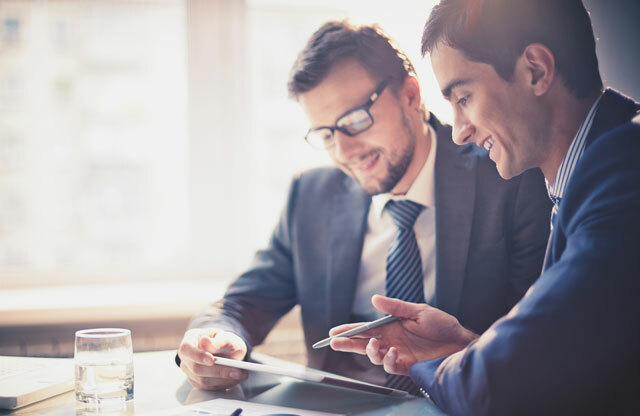 We also offer family office services and establish Trusts and Foundations to assist individuals with their inheritance and wealth protection strategies. Charterhouse Lombard Limited is licensed by the Isle of Man Financial Services Authority to provide and manage offshore companies and offshore trusts. Established in 1995, we have consistently delivered a professional but personal service that has been underpinned by the integrity, experience and expertise of its management team. 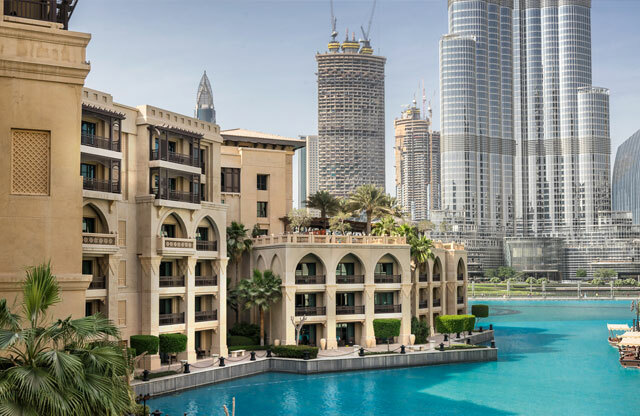 Expanding into the Middle East, the Charterhouse Lombard Dubai branch has established itself in the local community with a turn-key solution for companies and individuals seeking to establish a business presence. For more information on our services including offshore company formation, incorporation and registration, contact Charterhouse Lombard.